Guess where I am going this week?!! 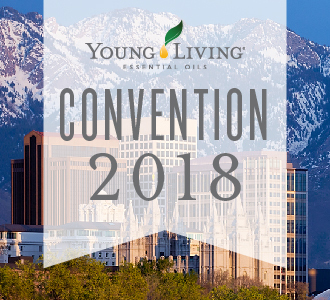 I’m headed to Salt Lake City, Utah for the Young Living National Convention, and I cannot wait! Cy is going with me, and so is my sister, Cyndi, and her husband! It is going to be so much fun traveling with them, and learning about new Young Living products coming out this year! I also can’t wait to see all of my “oily” friends at convention. 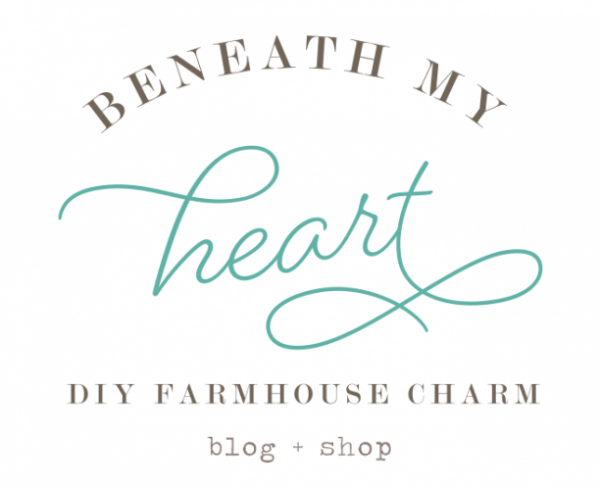 Many of my blog friends from the “DIY/Home Decor” niche will be there. I first met them through blogging, but now they are rockstars in the Young Living business. It is going to be so fun to catch up with them! Last month, I had a BUNCH of new sign ups in my “oily” business because of the “flash sale” that Young Living announced. 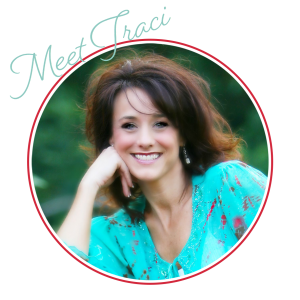 Many of you bought the Young Living Premium Starter Kit, and you might be thinking what I was thinking when I got mine five years ago….“Now what? !” haha! 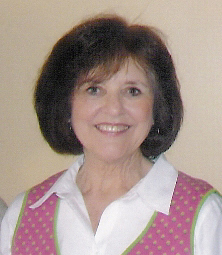 Well, there are three ways to use essential oils…Topically, Aromatically, and Internally. Today we are going to talk about using the oils aromatically…which basically means breathing them in! When we inhale or diffuse oils it takes 22 seconds for the oil to reach the limbic portion of our brain. This is why they are so effective in helping with our emotions! 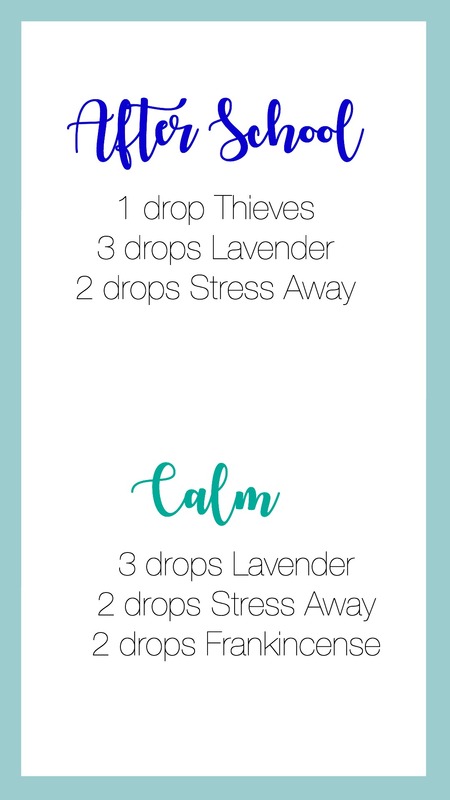 Diffusing oils can help us experience less stress, more relaxation, focus and the list goes on. 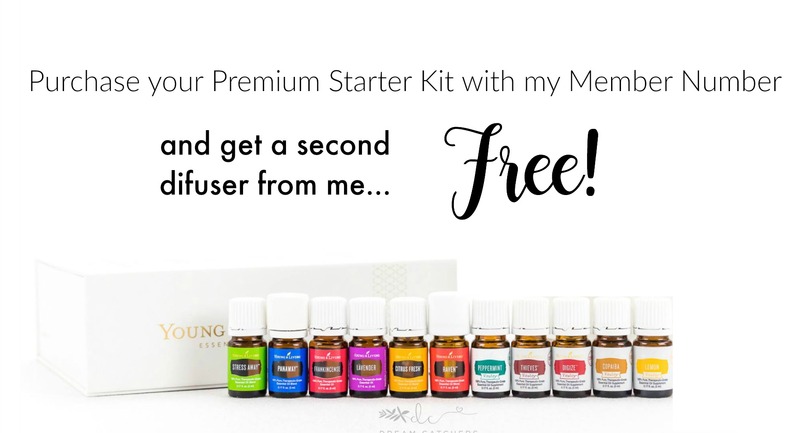 When you purchase a Premium Starter Kit from Young Living, not only does it include 11 of the most popular oils, it also comes with a diffuser for you to start using the oils right away! 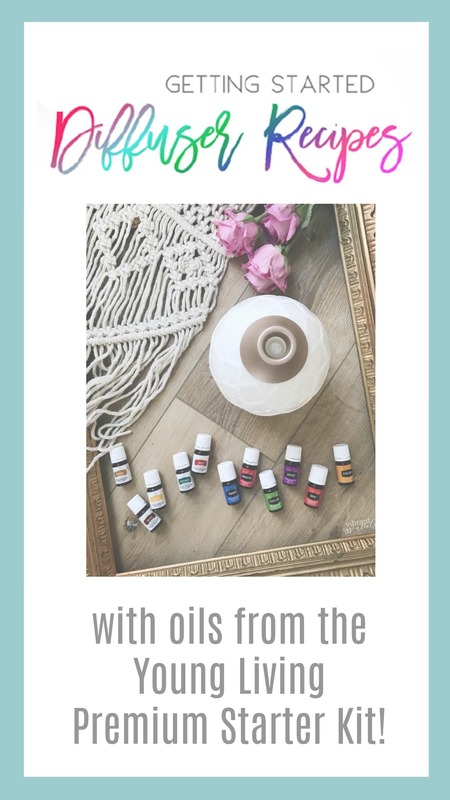 So today, I wanted to share some of my favorite diffuser recipes to use with the 11 oils that come in the Premium Starter Kit. 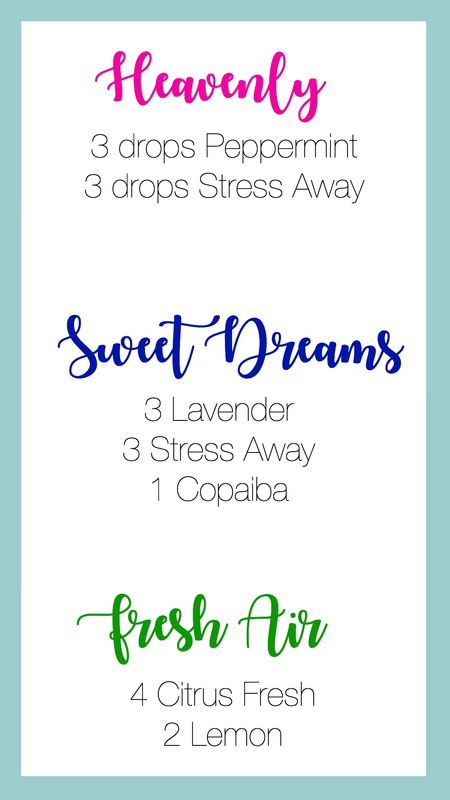 Add 5-8 drops of oil to your diffuser; check out the fun diffuser recipes below! Add oils to diffuser jewelry to reap the benefits all day. Diffusing purifies the air and makes your home smell amazing without scary chemicals (ditch those air fresheners and candles friends, they are only making you sick). 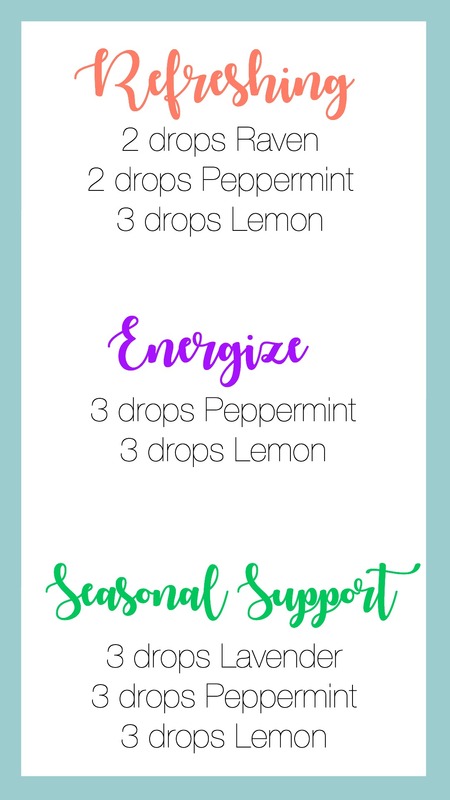 Have you tried any of these diffuser recipes? 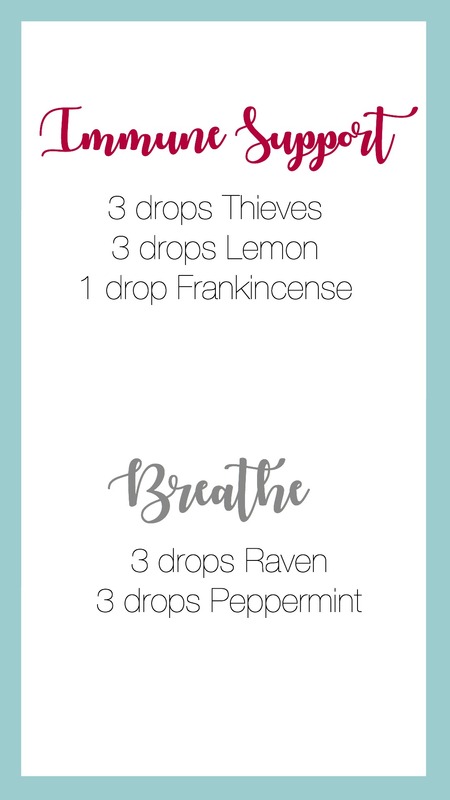 What are your favorite oils to diffuse? Please share! If you haven’t gotten your Premium Starter Kit yet, you can read THIS POST to get started! Not only will you get a diffuser in your premium starter kit, you will also get a second one for FREE if you sign up with my member number. Then you can use some of the recipes above in two rooms of your home! whoop!